Before the release of Google ARCore, there was the short-lived Google Tango project. Tango required the use of dedicated hardware for spatial recognition, and thus you needed a new phone like the Asus ZenFone AR if you wanted to experience augmented reality. Tango obviously never took off, but the ARCore augmented reality platform has quietly become supported on millions of devices around the world. 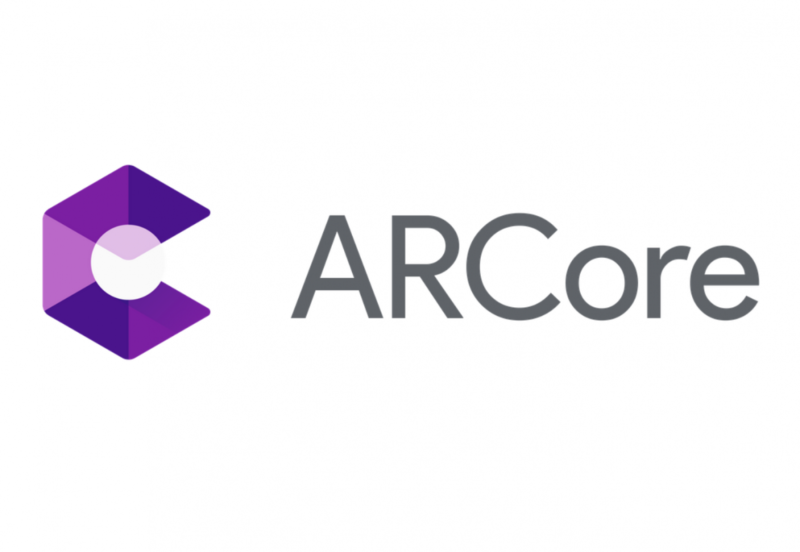 ARCore 1.5 started to roll out today on the Google Play Store and was uploaded to APKMirror, and it reveals that several upcoming devices like the OnePlus 6T and Huawei Mate 20 will support ARCore. The new version also reveals that several existing devices have now gained support for Google’s augmented reality platform. Before we dive into the list, keep in mind that there are still some checks in place that Google has to override before your device can start using ARCore apps. For instance, even though I was able to install the latest version on my Huawei Mate 10 Pro running EMUI 9-based Android Pie, I still wasn’t able to use any of the supported apps. Still, if your device is now on this list, then you should expect to see support roll out for your device in weeks, if not a few days. You won’t have to continue waiting like owners of the Essential Phone. The ASUS ROG Phone, Huawei Mate 10 Pro, Huawei P20 Lite, Razer Phone, Samsung Galaxy J5, Samsung Galaxy J5 Pro, Samsung Galaxy J7, Samsung Galaxy J7 2017, Samsung Galaxy Tab S3, and the Sony Xperia X are all new to the list. The Huawei Mate 20, Huawei Mate 20 Pro, and OnePlus 6T are all unreleased devices. The Samsung Galaxy Note 9 was already on the list, but new Japanese variants have been added. The list above was compiled by examining code-names obtained from a teardown of the latest ARCore APK. Each device has a calibration profile within the app, and the filenames of the calibration profiles contain the code-names. By comparing the list of calibration profiles with the previous ARCore APK, we were able to find which devices have been newly added. We cross-referenced the code-names with Google’s list of Play Certified devices to determine their marketing names. There were some code-names for unreleased devices we weren’t entirely sure of, so we’ve listed them separately below. Lastly, here’s an up-to-date list of ARCore supported devices, excluding the devices we listed above that will soon gain support. If you’re excited about ARCore support, we recommend you install both applications linked below. The first one is the necessary framework while the second one is a simple augmented reality app you can use for testing. There’s no telling when your device will actually start supporting ARCore, so check back in a few days to see if the Just a Line app starts working for you.